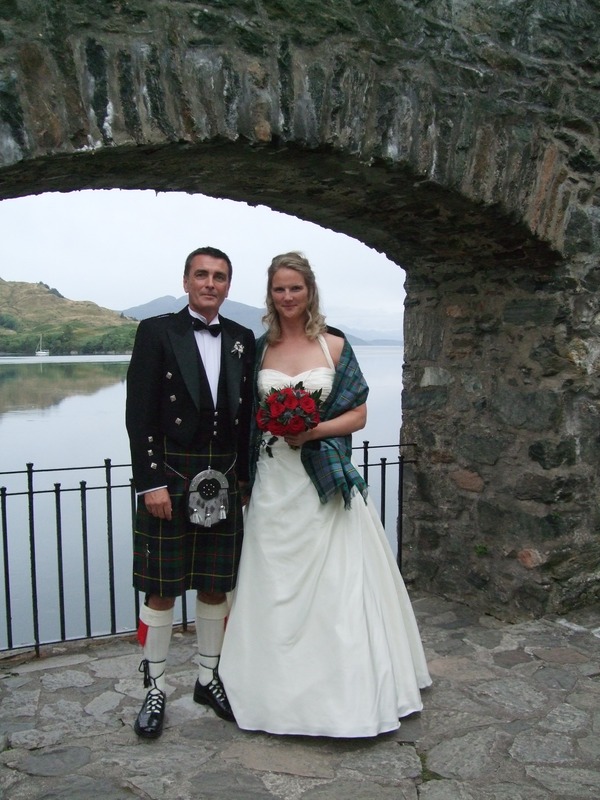 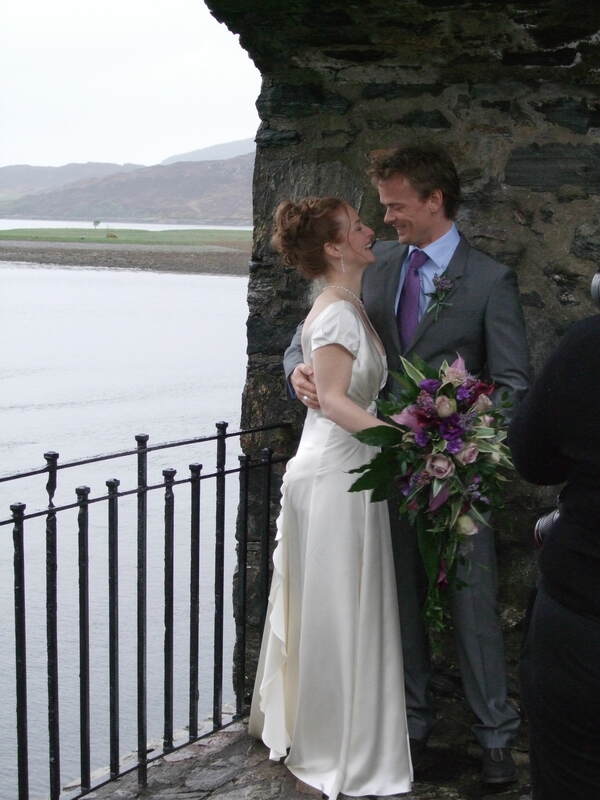 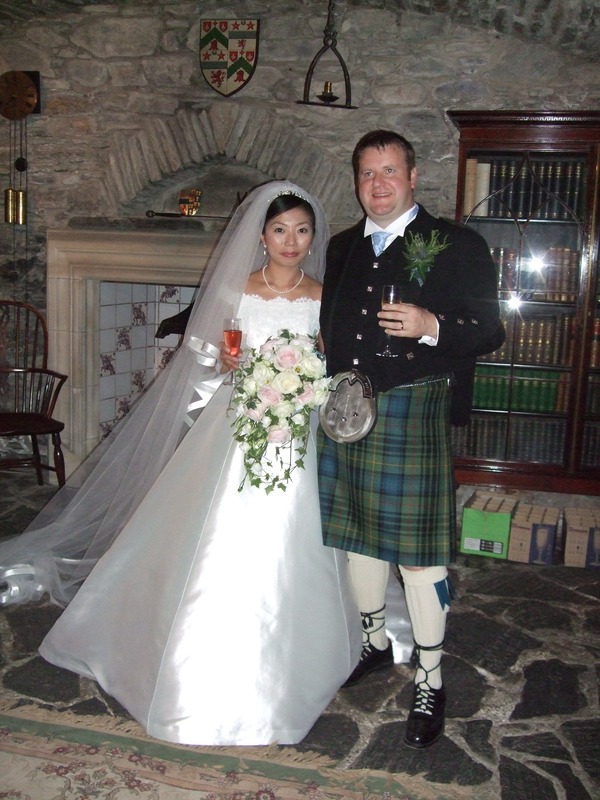 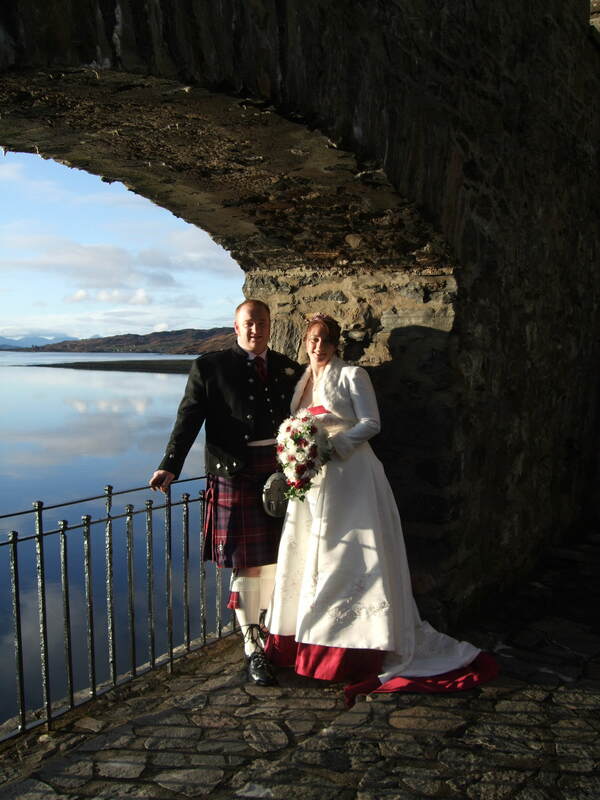 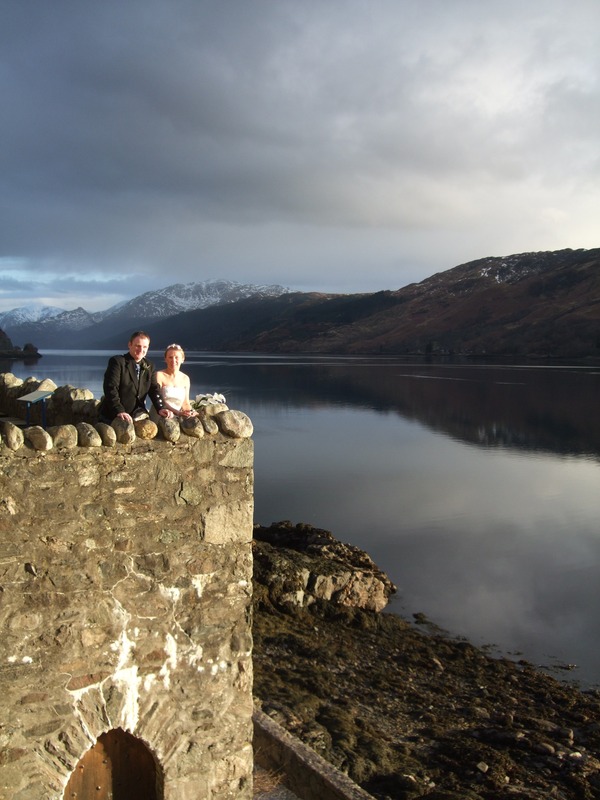 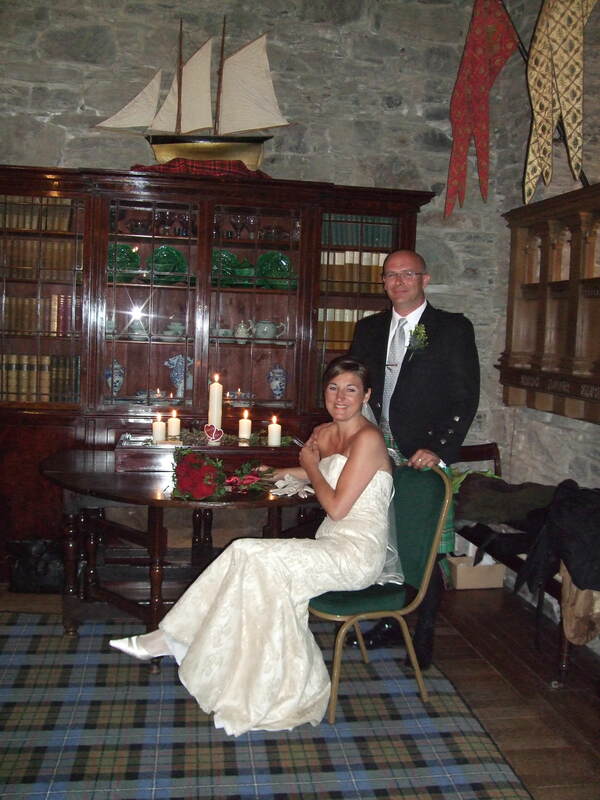 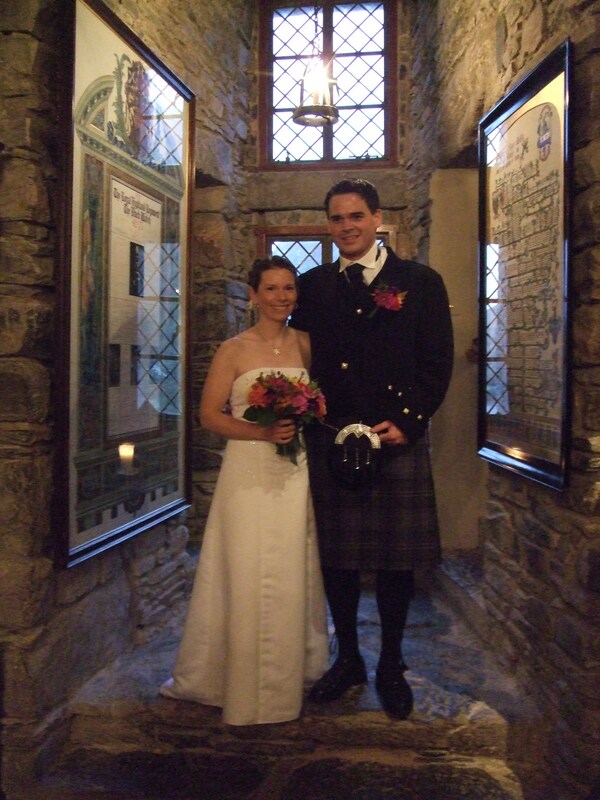 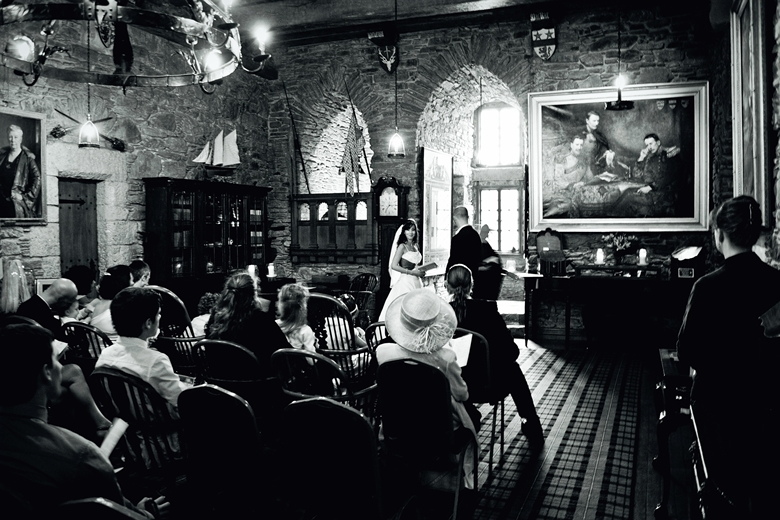 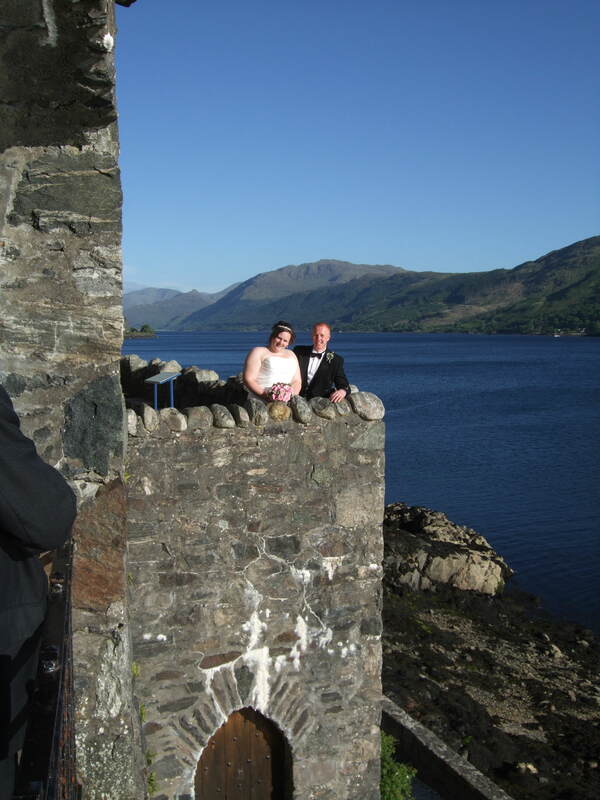 What a magical place it would be to be married at Eilean Donan! 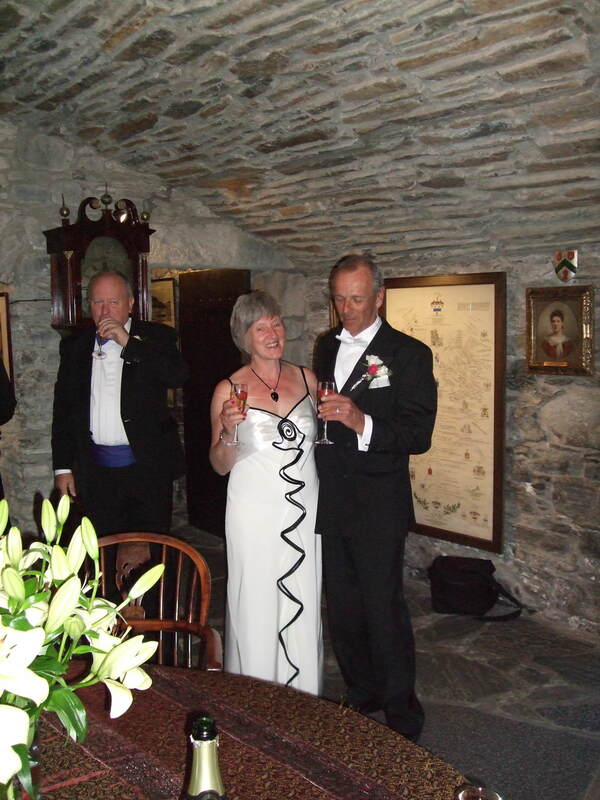 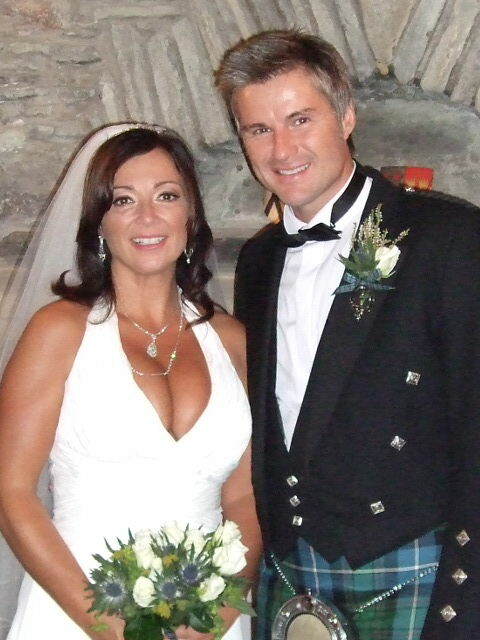 we would just like to thank Pam & Wendy / all Staff who made our wedding possible, it was the best day of our lives – the sun shone the whole day, it was amazing ! 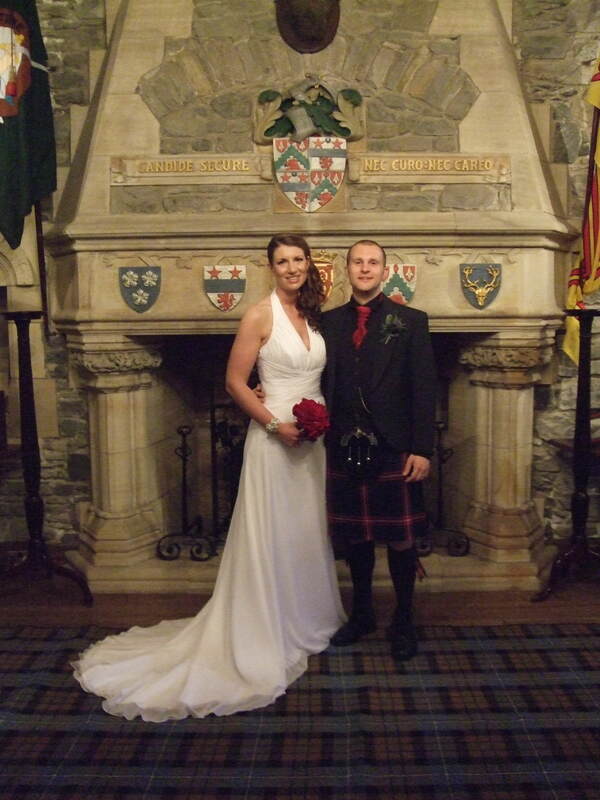 Thank you for making our wedding so special. 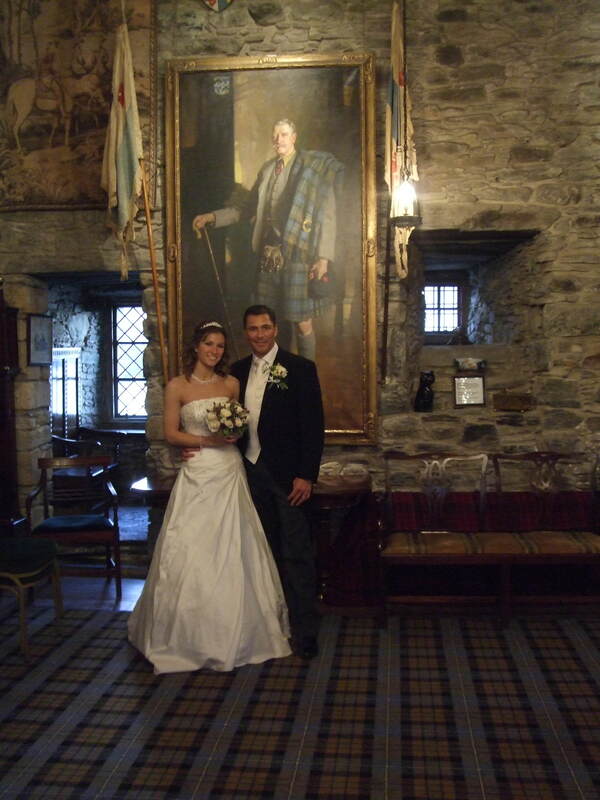 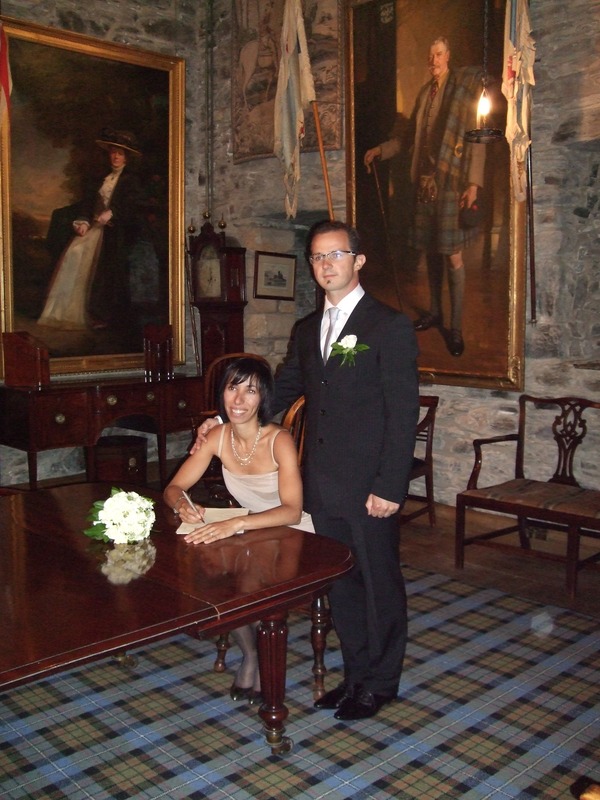 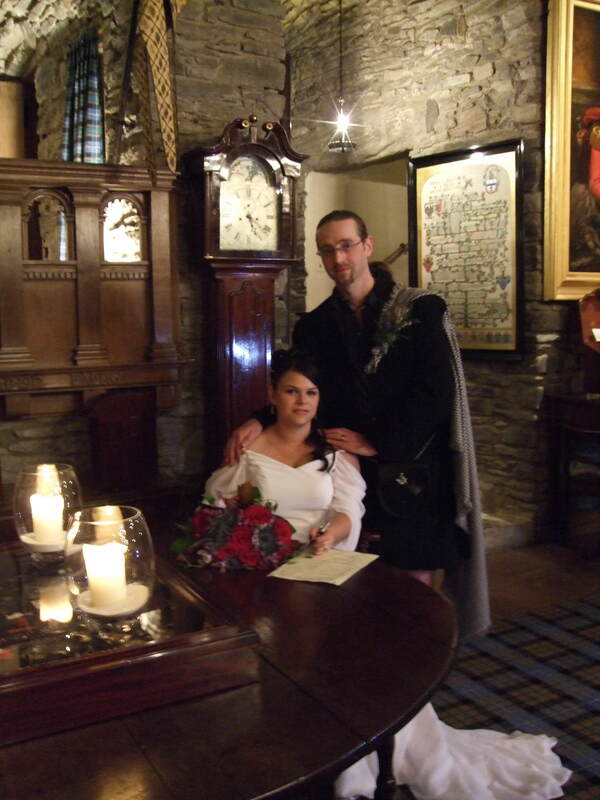 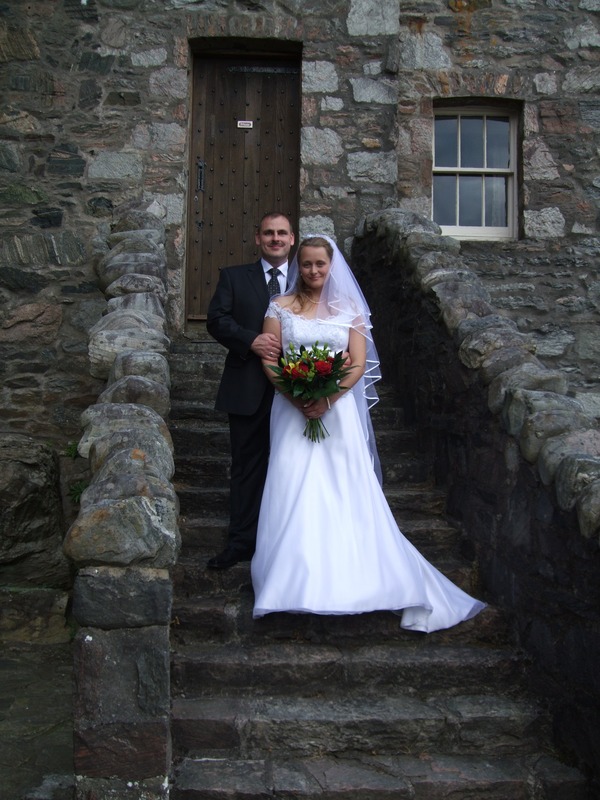 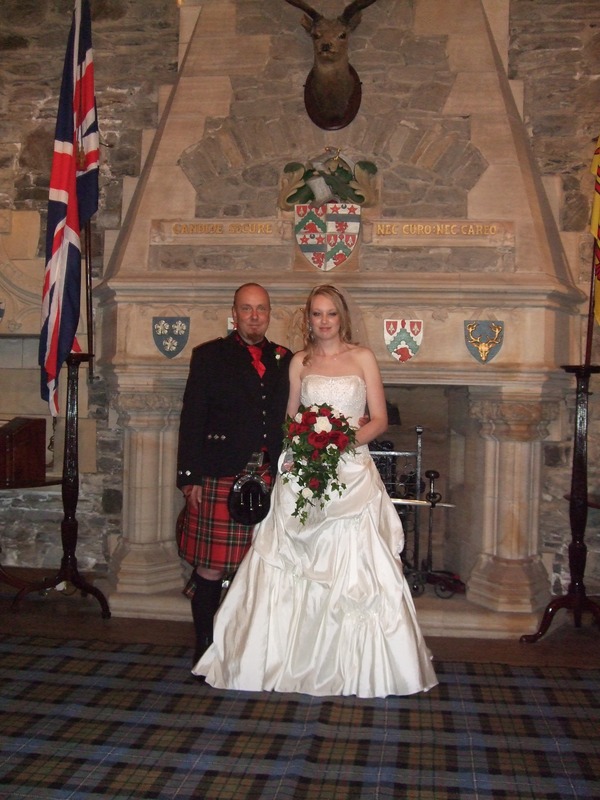 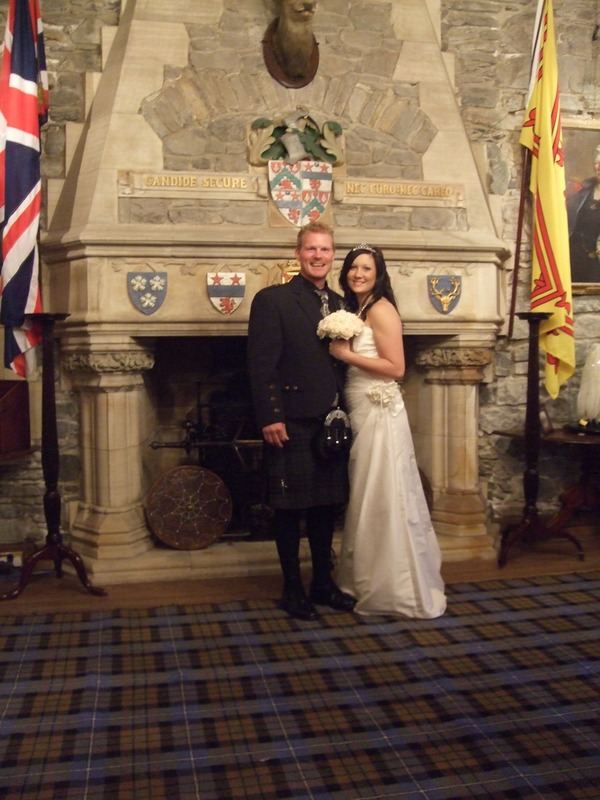 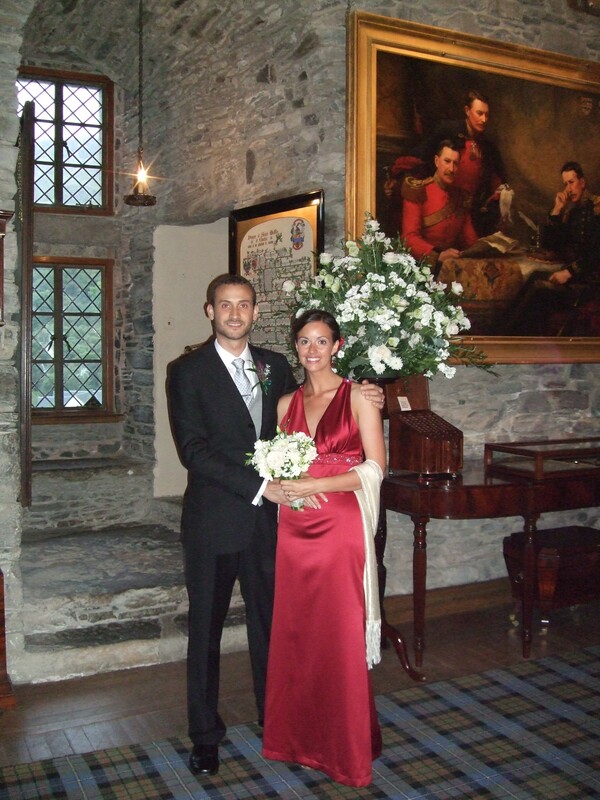 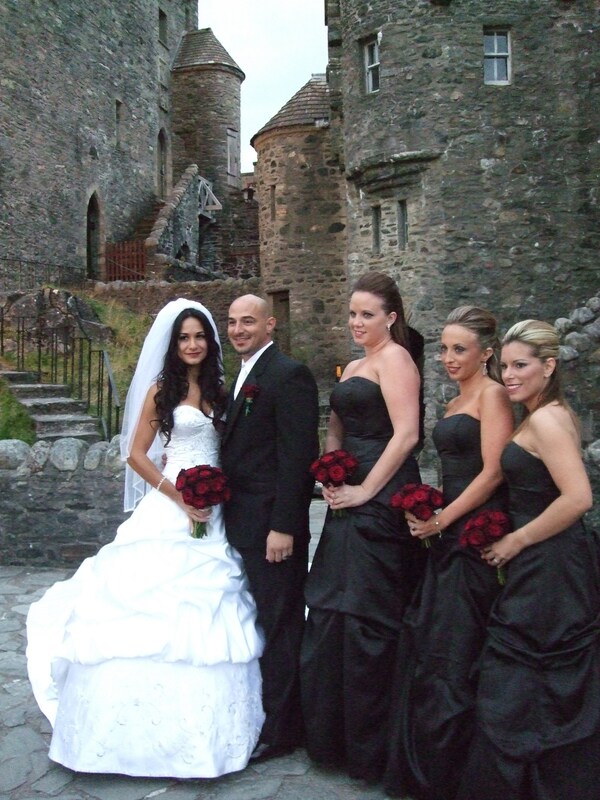 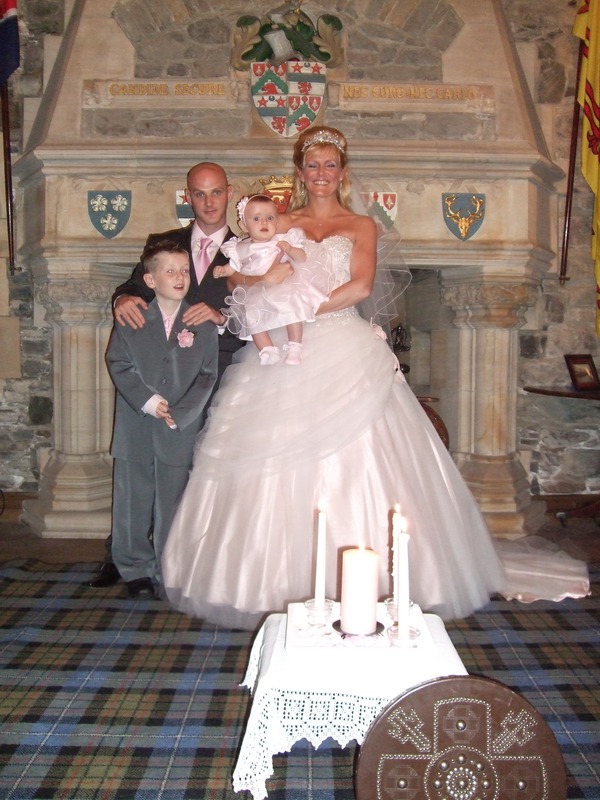 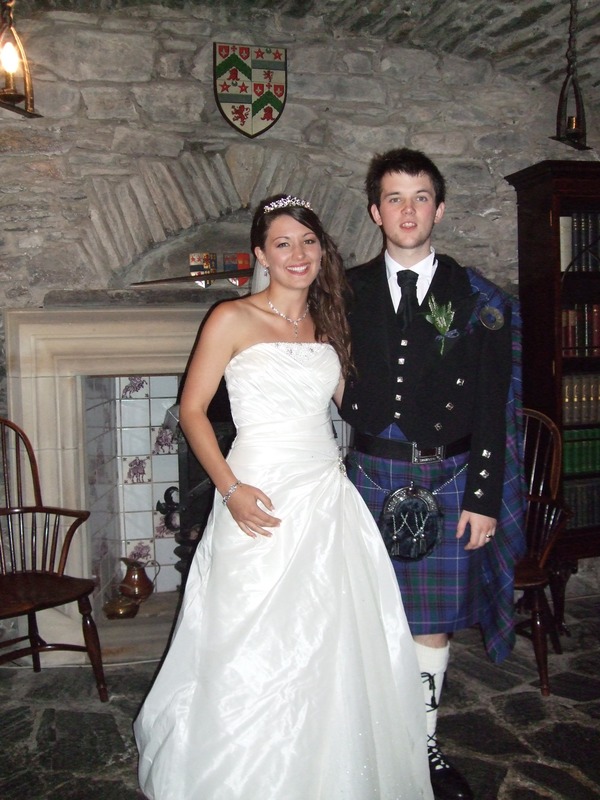 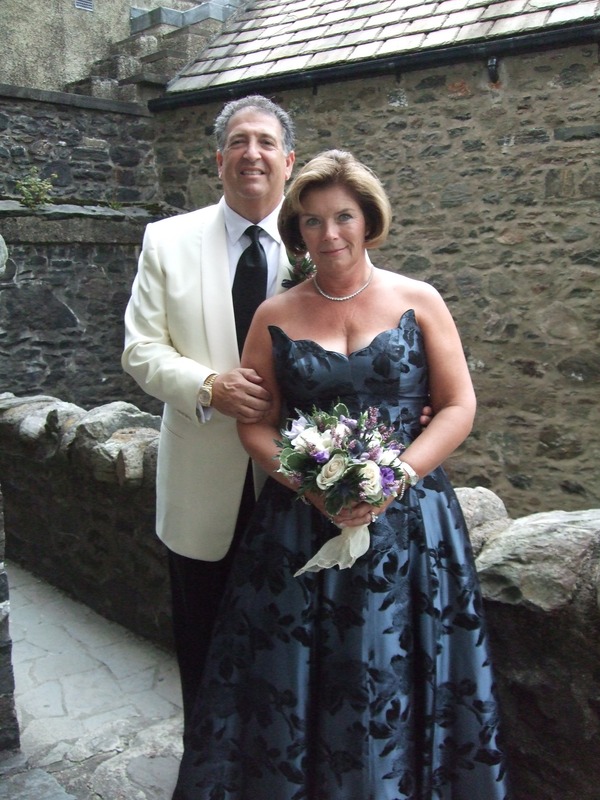 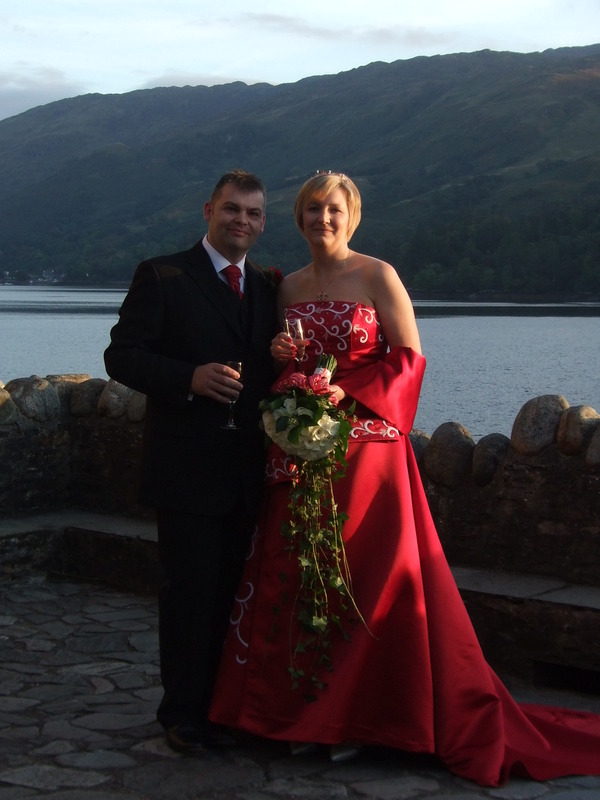 The weather was picture perfect and the castle was our dream wedding location on 08/09/10.